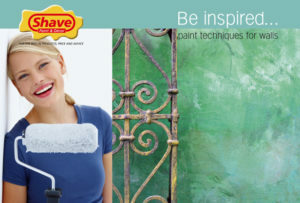 Just wish you could achieve a professionally decorated look in your own home? Of course you can – and we are here to help you do just that! Clouding, Colourwashing, Denim, Striping, Stenciling, Sponging and more. Be inspired by these paint techniques for furniture. 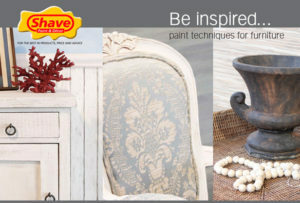 Transform your furniture pieces into unique works of art with these easy to follow paint techniques. Your home will exude personal charm and character. 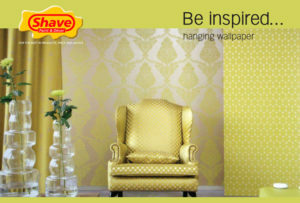 Beautiful walls are decorated – never bare – and wallpaper is the perfect choice. Whatever your style, there is a wallpaper to express it.